Read the carpet cleaning tips provided below to have the most beautiful and safest carpets. If you were to choose among different Oriental rug materials, the experts of our company in Rosemead will recommend wool rugs. They're thick, densely woven and, thus, more resistant to water and fire. They'll stain but not as easily as softer fibers. In any case, it's best to proceed with stain removal right away, just to be sure. Bathrooms are the most high moisture rooms in the house even if there's a window. Carpets will develop mold eventually and so it's better to settle with a simple bathroom mat, which can be washed in the laundry and place tiles on the floor. It's wise to seal grout to avoid mildew concentration and make grout cleaning easier. Carpet cleaning is not just limited to vacuuming and washing. There are also other methods that effectively clean your carpet, such as odor removal and steam cleaning. Our specialists recommend looking into other options for a more thorough and effective carpet cleaning. 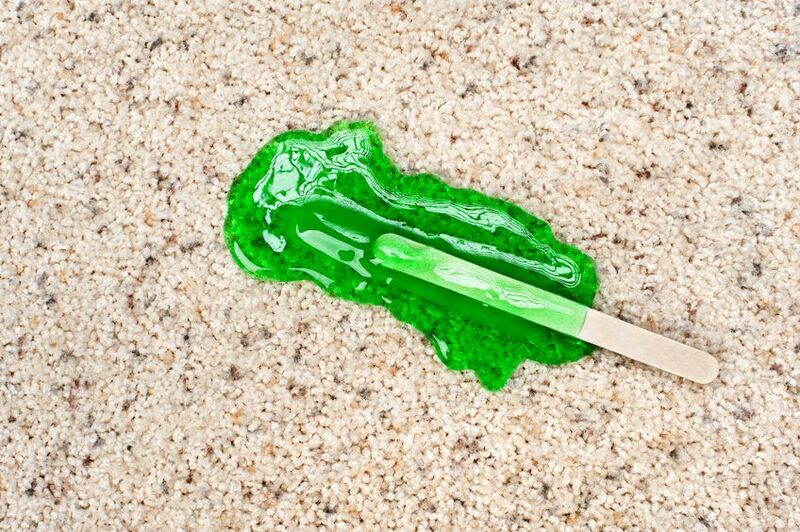 Of course you should still be mindful of the material of your carpet. 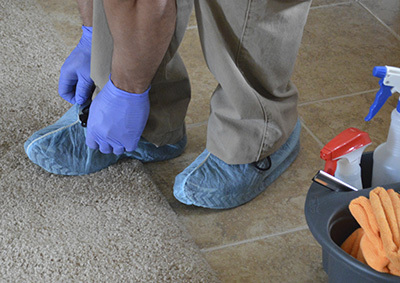 How you treat carpet burn depends on the size of the damaged area. Experts at carpet cleaning company in Rosemead suggest that for a small burned area, cut the charred area, and then replace it with a carpet taken from an inconspicuous area. As for large burns, you must slice out the damaged area and replace it with a patch of identical size. There is a reason why there are carpets, which are designed especially for high traffic areas. They must be resilient and durable or they will need replacement often, they won't be cleaned easily and they will soon look bad. Though, that doesn't diminish the need for frequent carpet cleaning. 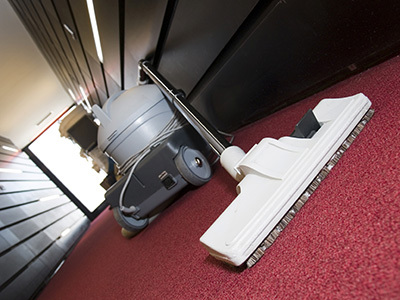 In fact, our professionals recommend daily vacuuming of high traffic carpet floors for good health. It is common for people to forget this. Even though the side which is not directly exposed to the surrounding environment does not get much dust, it is always best to clean it just to be on the safe side. In general, it is best to opt for seating furniture with double sided cushions and to flip them from time to time to ensure even wearing.